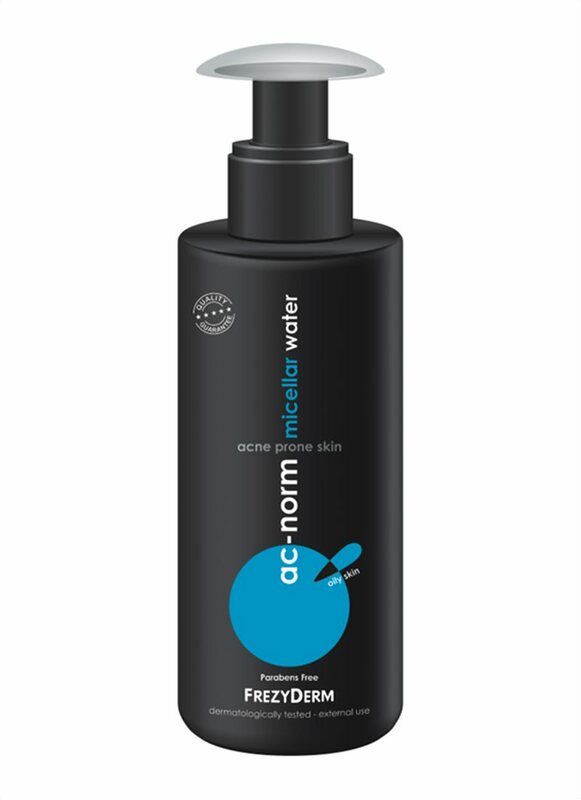 Micellar water has been the rockstar of the cleansing beauty industry as it, effortlessly, combines convenience and effectiveness, thus efficiency. It has been featured in every It-girl’s beauty bag and nowadays it seems to be the new cleaning staple! We’ve explained thoroughly in the past what Micellar exactly is. A great deal has been written for the use of Micellar, but what is the correct way to maximize its value? For starters, you should choose carefully when you’re about to purchase one. There are more than a handful out there, so opt for an excellent quality one. Make sure it is dermatologically tested and has a non-comedogenic formula, especially if your skin is acne prone. Should I skip washing my face? It is advised to be used as a first step to your night cleansing routine. As much as we may love the idea that just by swiping one or two cotton pads gets you a thoroughly cleansed face, ready to receive the precious properties of your anti-ageing serum, don’t be fooled. If it’s been one of those days that you’ve had a full face make up, then Micellar water only, won’t cut it for you. But it is a great first step, to remove make-up and proceed to washing your face with the right face cleanser for your skin type. You’ll need about 2-4 soaked cotton pads to remove make-up, depending how heavy the foundation has been. However, it can be used on its own, during your morning routine to remove dust and sebum. You’ll notice that no matter how well you cleaned you face the night before, the morning cotton pad won’t come off white. This is a very convenient way to start your morning routine, since you mildly cleanse your face without stripping it off its natural oils. One or two soaked cotton pads will do the trick for this one. You can use it to clean your make-up brushes. The micelles are designed to attract impurities. Fill half a glass of water, insert and swirl the brushes for about five minutes and you’re good to go. Love peel-of masks? So, do we. It can remove the remnants of your favorite peel-off mask. We all love a good old peel-off mask. During these 20 minute-waiting, you can multitask in your home baking a cake or watching Netflix, and at the end you just strip it and you’re all set with a clear velvety skin. Sometimes though, a few remnants tend to remain on the skin. Even worse, we may not have applied it as carefully and have some on our eyebrows (who dares strip a peel-off mask from their eyebrows? We certainly don’t…) In this case, micellar water removes gently the remnants of our peel-off mask, acting as a toner at the same time.